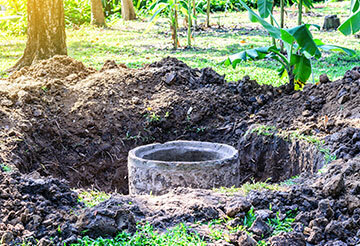 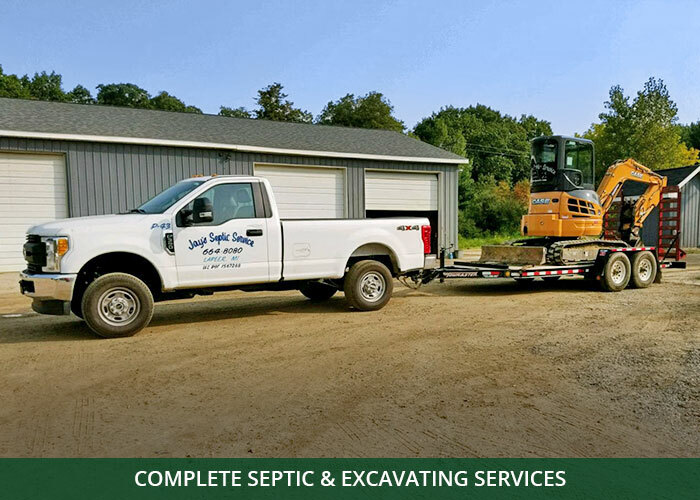 Fill out this short form and Jay’s Septic Service will get in contact with you. 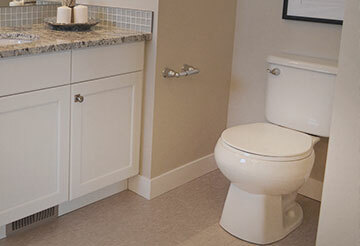 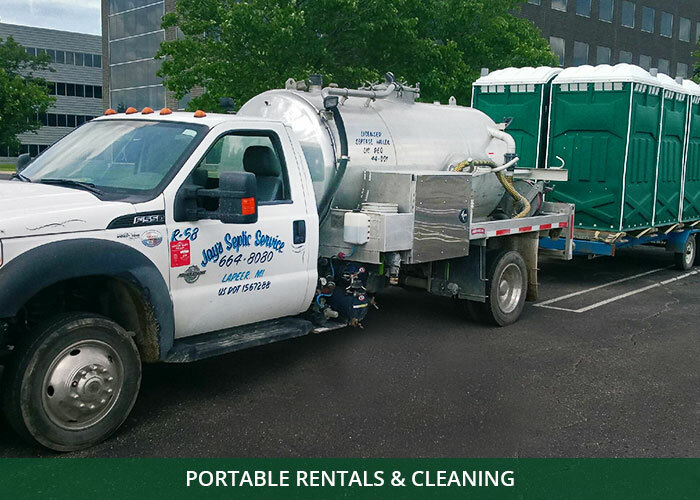 Our experienced crews are ready for any project, big or small. 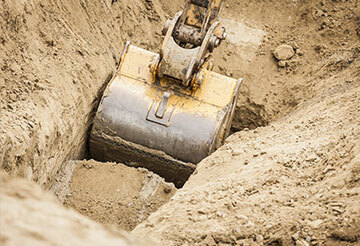 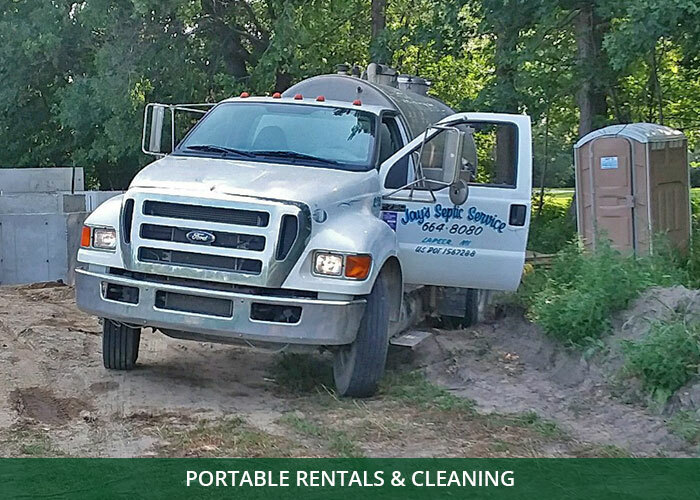 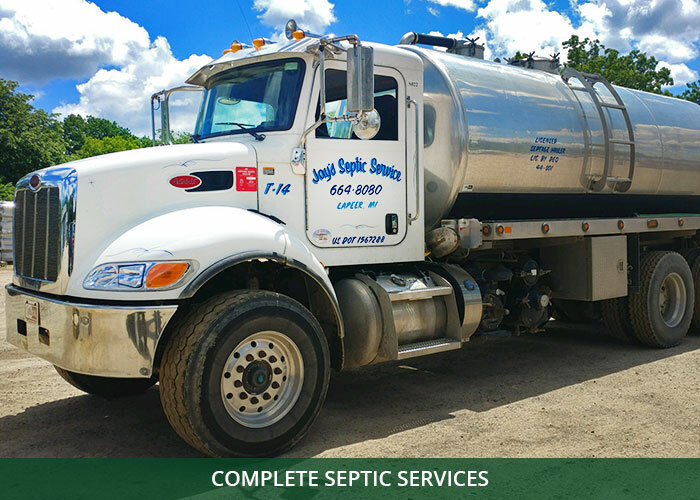 From cleaning to installation, Jay’s Septic has a fleet of tank trucks always on call. 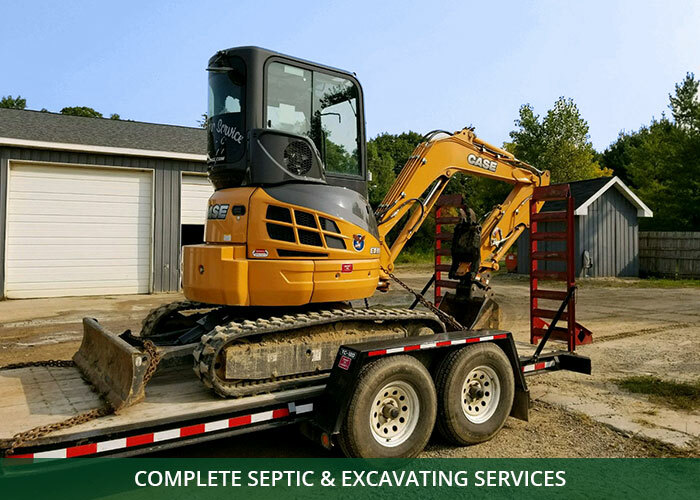 Maintain your septic system with BioTab.